In this tutorial, we will be installing and setting up Paste on an Alibaba Cloud Elastic Compute Service (ECS) with Ubuntu 16.04 installed. By Arslan Ud Din Shafiq, Alibaba Cloud Tech Share Author. Tech Share is Alibaba Cloud's incentive program to encourage the sharing of technical knowledge and best practices within the cloud community. 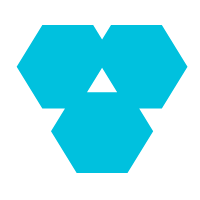 Paste is an open source application for storing code for an extended period of time. Forked from Pastebin.com, Paste is free to use and has a lot of new features to make development easier. 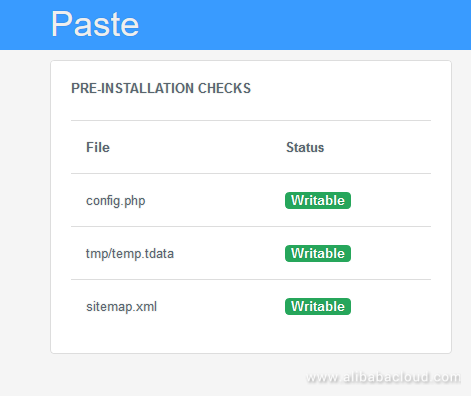 In this tutorial, I will be installing and setting up Paste 2.1 using an Alibaba Cloud Elastic Compute Service (ECS) with Ubuntu 16.04. You must have Alibaba Cloud Elastic Compute Service (ECS) activated and verified your valid payment method. If you are a new user, you can get a free account in your Alibaba Cloud account. If you don't know about how to setup your ECS instance, you can refer to this tutorial or quick-start guide. Your ECS instance must have at least 1GB RAM and 1 Core processor. Set up your server's hostname and create user with root privileges. Before proceeding with installation of any kind of package, use the following command to update your Ubuntu system. To execute this command, remember to login from non-root user with sudo privileges. You will need to install unzip which will be used to unzip the compressed zip folder. To install unzip, execute the command. Paste requires installation of PHP 5.6 or newer version of PHP. In this tutorial, you will install PHP 7.2. To install PHP 7.2, execute the following steps. First, you will need to install python software properties and software properties common. To do so, execute the command below. You will need to add repository for newer versions of PHP. To do so, execute the commands below. Then, update the system to refresh the available repositories. To do so, execute the command for updating Ubuntu system. Now let's install PHP 7.2. To install PHP 7.2, execute the following command. To install the above extensions of PHP, execute the following command. When you have done installation of the above extensions, apache2 will be installed automatically. Hence, you don't need to install apache explicitly. To check your PHP installation, you can execute the following command to check installed PHP version. Paste supports MySQL. In this tutorial, you will use MariaDB server. By default, Ubuntu repository has older version of MariaDB server. To use new version of MariaDB, you will need to add MariaDB repository to your Ubuntu system. To do so, follow the steps below. Verify the keys by executing command. Add the repository using the command. Update the system by using command. Install MariaDB using the following command. 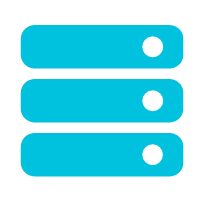 Start and enable the MariaDB server so that after reboot, the server can start automatically. Run the following command to enhance security of MariaDB server and set password for the root user. Now connect to the MySQL shell as root user using the command below and enter your password. Execute the following MySQL queries in your MariaDB server. 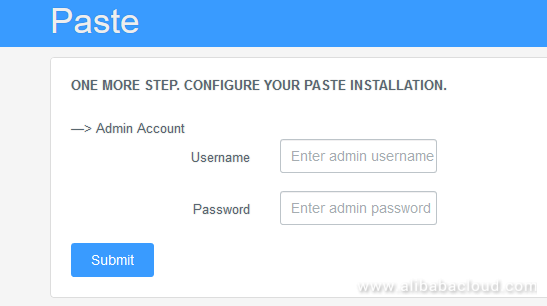 To install Paste, you will need to follow the steps. Navigate to /var/www/ using the command. 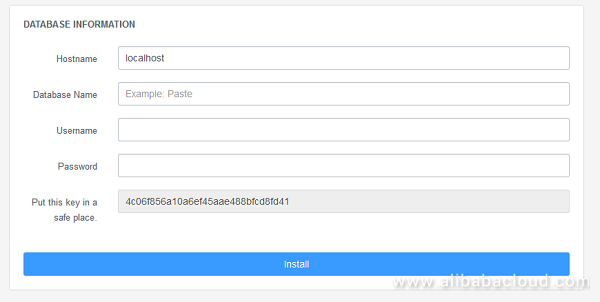 Now download Paste from sourceforge using the command below. Now unzip the downloaded zip compressed folder by executing the command below. Now remove the zip folder paste-2.1.zip using the command below. Now provide ownership of /var/www/ to www-data so that apache server can access the required files. Let's create virtual host configuration file for Paste. Execute the following command, a file will be opened in nano text editor. Copy and paste the following code and save the file. Execute the command below to disable default site. Now you will need to enable the newly created virtual host. To do so, execute the command below. Now you will need to enable rewrite mod. You can do so by editing configuration file in apache2 directory or you can simply execute the command below. Now you will need to enable SSL engine. You can do so by editing configuration file in apache2 directory or you can simply execute the command below. Now you will have to restart apache server to apply the changes and load the settings by executing command below. 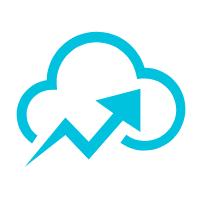 Now you can access Paste via your domain name or ECS IP address. You will see the following screen. To configure database, fill the database credentials details and hit install button. After submission, you will see the following screen. Now you may visit admin dashboard or main site. To avoid security issues, you will need to remove /install directory from your server. To do so, execute the command below. After accessing admin panel, you will see the following screen. To install SSL certificate using let's encrypt, you will use Certbot. To do so, execute the following steps. Update the package using command. To install software-properties-common, execute the command below. Add the certbot repository by using command below. Update the package to load the added certbot repository using command. Stop apache before issuance of SSL certificate. Now install python-certbot-apache using the command below. Execute the following command to get let's encrypt SSL issued. Select the option 2 to redirect the link to https and update virtual host settings for SSL. After successful issuance of SSL certificate, you will see the following screen. If you have activated firewalls, you will have to define a rule in Alibaba Cloud security group for your cloud server to add exception for port 80/tcp and 443/tcp. You can enable these ports while creating ECS instance, but in case, if you have forgotten to unblock these ports, you can follow the procedure below. By default, these ports are blocked by the firewalls. If you are unsure how to set this up, visit the documentation page for Security Groups. Congratulations, you have successfully installed and configured Paste on your server!